Happy Monday all! Can we just get right into these pops? 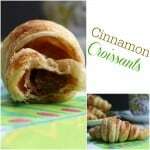 I had SO much fun making these with my kids this weekend! 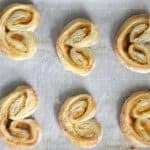 Last week gave you recipes post like these croissants and this rice but today this post is just for me! And YOU! Today I also have a fun giveaway for you and I’ve joined forces with 13 other bloggers to bring you all kinds of ways to use PEEPS! So if you are looking for the that hop on down to the end and check it out! What I love about peeps are the fact that they remind me of Spring! The colors and the bunnies make me super happy just looking at them! Then when you bite into something like this, it will keep you till summer, for sure! 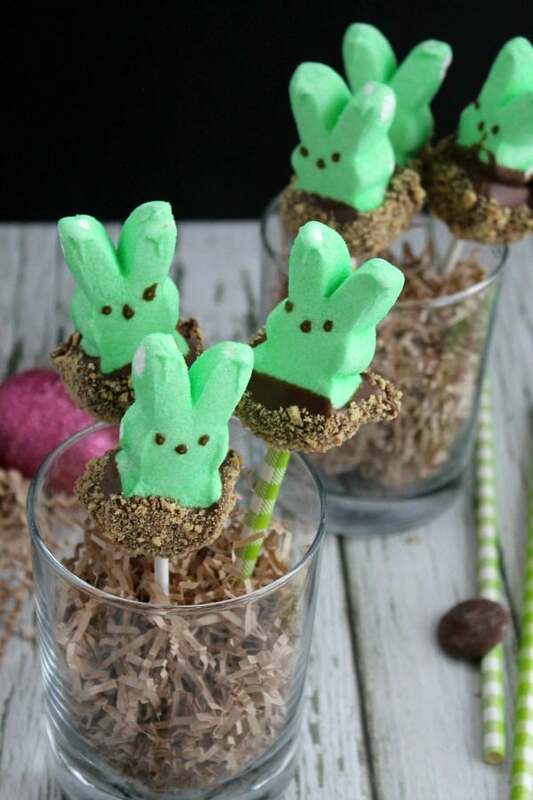 So to make these I bought a package of peeps, so chocolate melting wafers, graham crackers and popsicle sticks. I also use a few colorful straws just to make it extra pretty! The longest part of this process was just waiting for the chocolate to harden. I only did that so I could take pictures, you could totally dig right into these as soon as you put on the graham crackers! 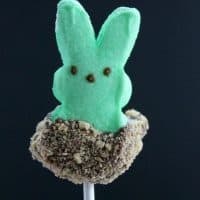 Hope you enjoy these S’mores Peeps Pops! Place graham crackers in bowl and set aside. Melt chocolate over double boiler and stir till smooth. 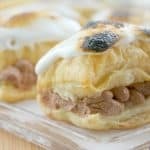 Dip peeps halfway into chocolate. 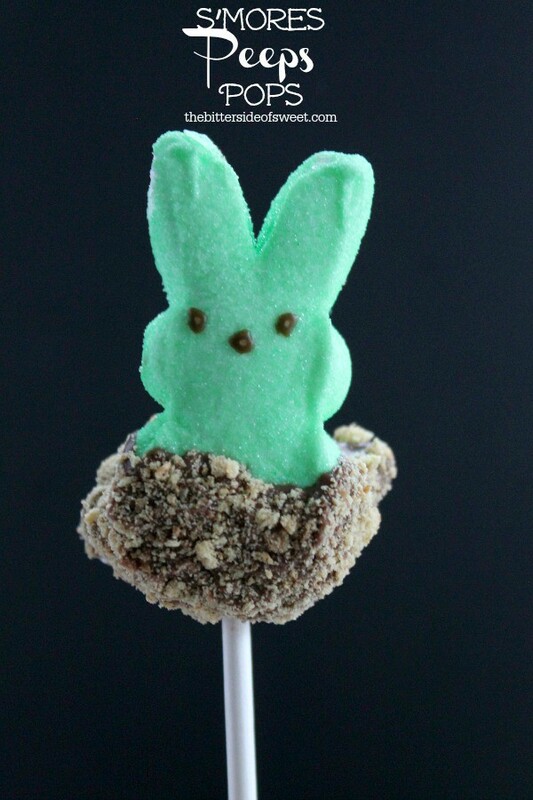 Insert lollipop stick halfway into the bottom of peep. 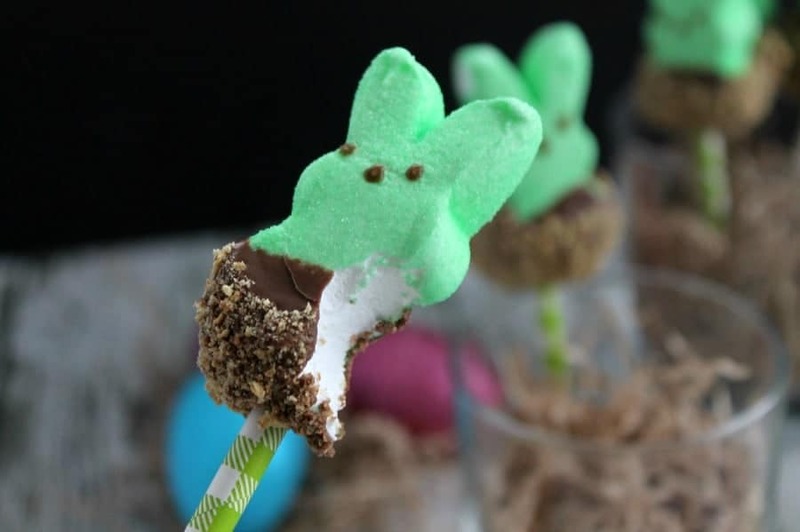 We can’t wait for Easter with all these Peeps ideas! 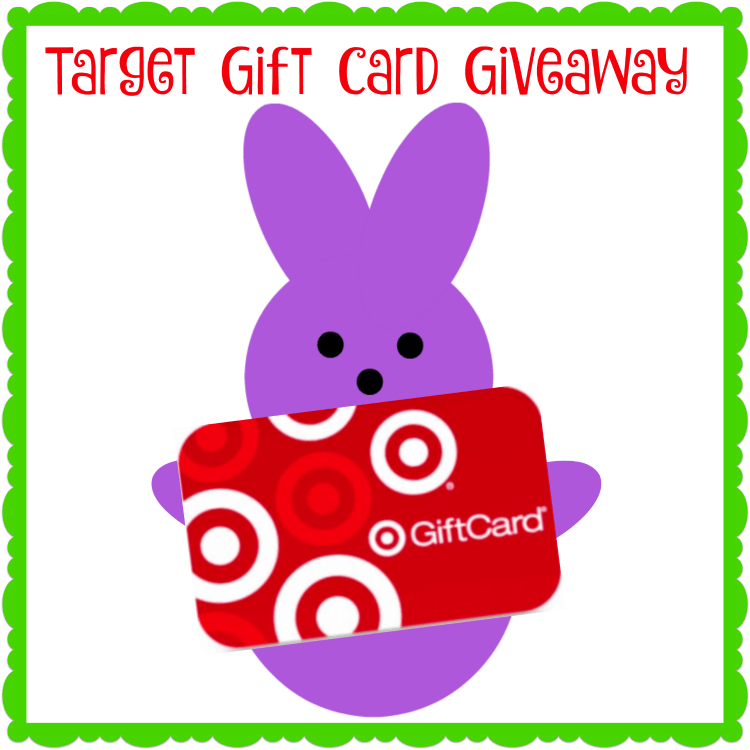 Now you can enter to win a Target gift card so you can make all these fun ideas! Enter below. Good luck! 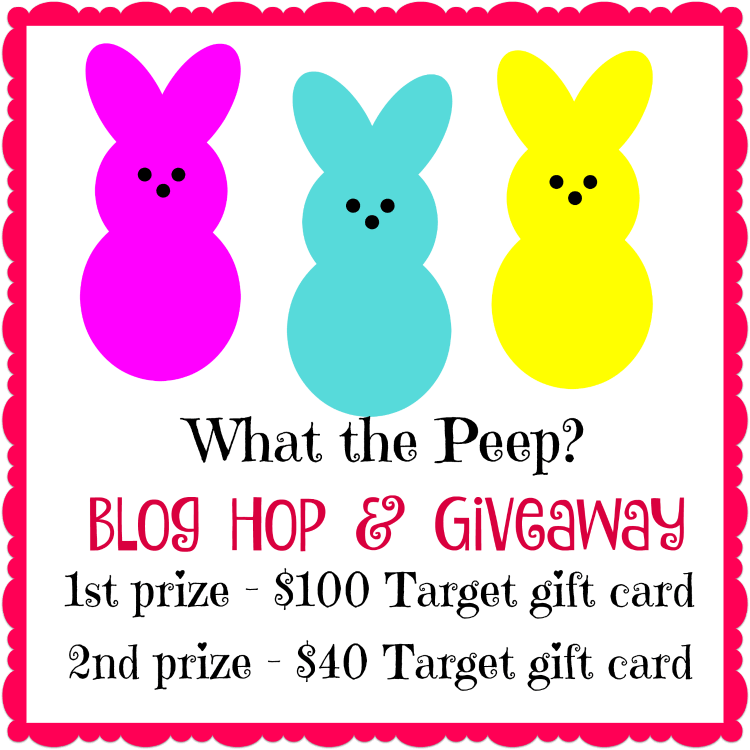 *This blog hop and giveaway are not associated with Target or Marshmallow Peeps. All gift cards will be sent electronically. I would buy a wedding gift for my best friend. No need to enter me in a giveaway but I had to say how freaking cute these pops are !! Love them. Oh I love how fun this is! These are so adorable, Nancy! 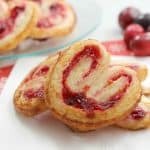 Perfect as decorations and desserts! I am obsessed with peeps, these sound so good! How cute are these?! Its too bad my little niece and nephews aren’t here for Easter…they would love these! Absolutely adorable – and a perfect Easter centerpiece idea!